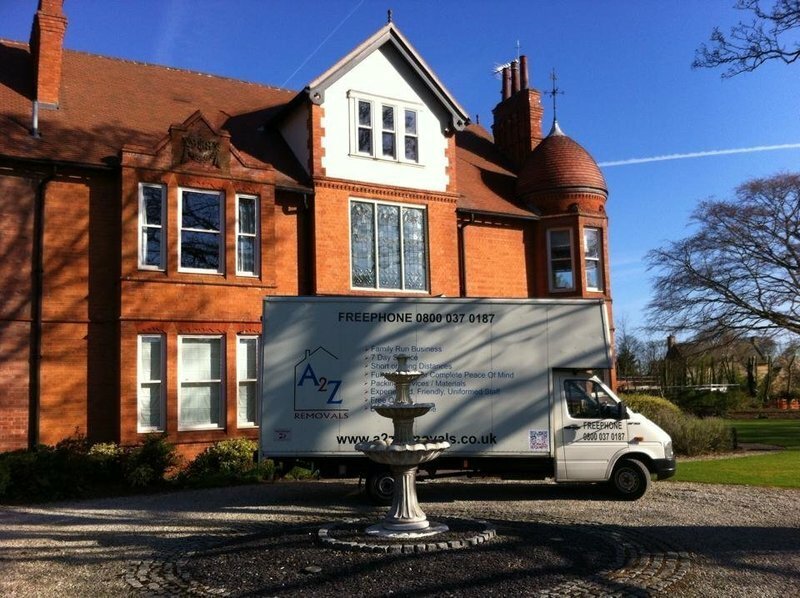 A2Z Removals are a family run business who pride ourselves on reputation. 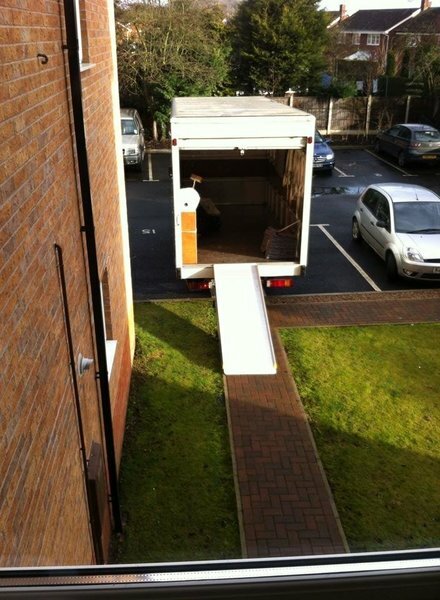 From small flats to large houses, short to long distance we carry out moves 7 days a week. Our experienced staff are fully uniformed, friendly and ready to make you smile. We offer free no obligation quotes over the phone or from a visit from one of our friendly surveyors. 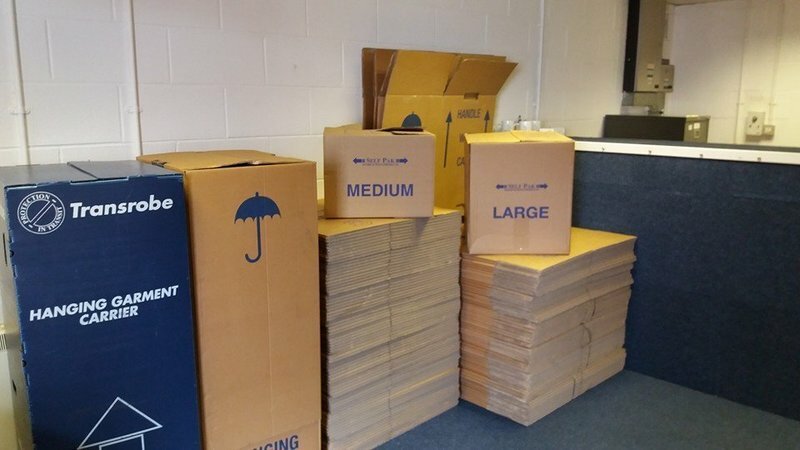 We offer packing and unpacking services and packing materials are available. Let us take the stress out of moving, from the first phone call to the completion of your move our staff are happy to help. We are recognized by Nottingham and Derby Trading Standards which will give our customers peace of mind when deciding on a removal company. So call A2Z today and let our family move yours. Tony and the team were amazing. Made what would be a very stressful move simple and stress free. Not only were they professional but had a f a tasting sense of humour - much needed on the day. Would not hesitate to recommend them. Not a thing damaged and they took such great care of our items. This was a small job, but carried out to high professional standards. 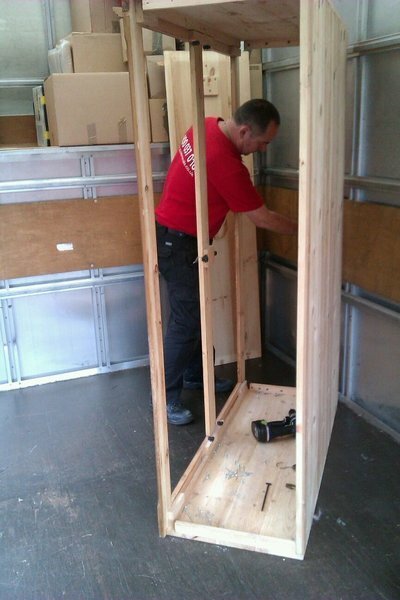 The movers were on time, assessed the job and carried it out efficiently. We are delighted and would have no hesitation in recommending and would definitely use again. From the initial phone call through to completion of the removal, Tony, Carol and team put me at ease and I readily put my trust in them on the day. I didn't need to supervise them, they were very professional, asking relevant questions at the right time to ensure everything went into the right room at the new place. They clearly explained the impact of date changes or delays on the day, and dealt with such difficulties in a very matter of fact way when they arose. Before the main move they moved an upright piano to a different address for me. They were punctual, extremely hard-working and made my day relatively stress free. They were competitively priced, and I would certainly recommend them to family, friends or anyone I know in the area who may be moving. Tony and co-workers arrived exactly on time, they were very polite and got to work straight away with moving boxes & furniture. When unloading at the new property, anything unsure was double checked. A great team, great business. Thanks - highly recommended. Could not be happier with the service we received from A2Z removals. 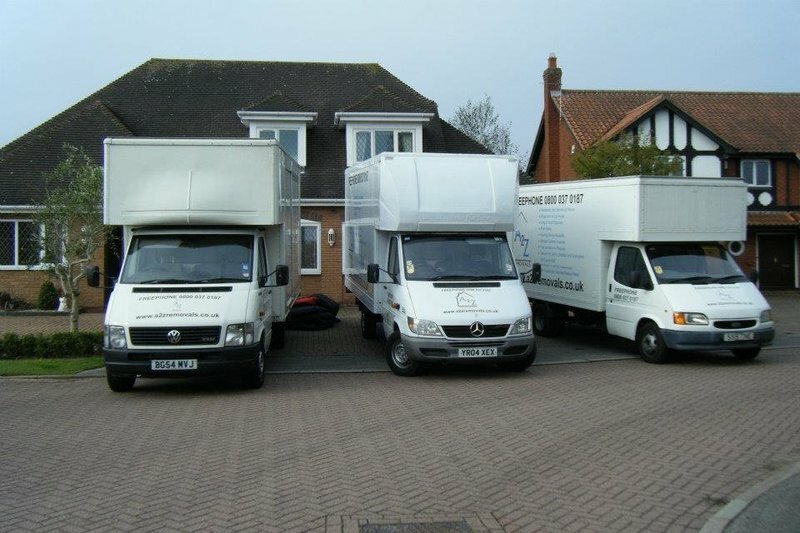 All the team were incredibly friendly and professional and took a lot of the stress out of moving. Both the houses we were moving to and from were a bit tricky to access, but this proved to be no problem for the team. Also their price was a lot better value than any of the other quotes we received in Nottingham. Would not hesitate to recommend A2Z! Excellence in customer service from the outset. From my initial contact to the moment I moved into my new home I was impressed by the friendly, considerate and totally professional service. The team and the vehicles used were immaculate. They were punctual, efficient, respectful and very helpful. I could not have asked for more and would not hesitate to recommend A2Z. Could not fault Tony and his team. Arrived on schedule, work carried out quickly, efficiently and with a good humour and at a competitive price. Would definitely recommend. 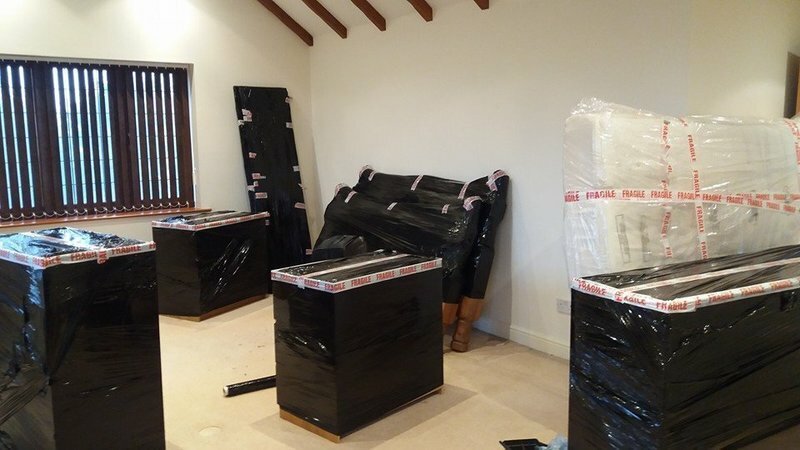 The removals were an exceptional service and very professional, friendly and efficient. 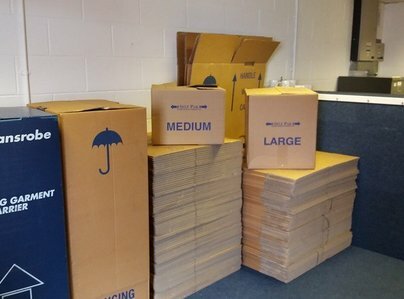 I have no hesitation in recommending A2Z Removals to anyone. Helpful, friendly - over and above. Honest and organised, competitive pricing. Very courteous, very professional, answer your phone calls.